Does a Clam Know it’s Alive? The late Carl Sagan guessed there might be 1 million civilizations in our galaxy, the Milky Way. He based this guess on the Drake Equation–a formula that takes the number of stars in the galaxy and multiplies it by fractions of: sun-like stars, sun-like stars with planets, planets in inhabitable zones, planets where life evolved, planets with intelligent beings, and the percentage in the lifetime of a planet with a civilization. However, the Rare Earth Hypothesis proposed by Peter Ward and Don Lee in 2000 posits microbial life may be widespread in the universe, but complex life must be extremely rare. Since the Rare Earth Hypothesis was proposed, astronomers have discovered 3600 exoplanets in solar systems outside our own. The evidence so far indicates the Rare Earth Hypothesis might be the more accurate guess. Of the 3600 exoplanets discovered just 1 is a rocky earth-like planet that orbits in an inhabitable zone. It is known as Proxima b. All other planets found in habitable zones are gas giants with no surface, similar to Jupiter and Saturn. Though Proxima b is located in an habitable zone, it probably does not support life because it is tidally locked, meaning 1 side of the planet always faces its sun. Half of the planet is too hot, and the other half is too cold. Complex life evolved on earth thanks to numerous unique characteristics that apparently are extremely rare elsewhere in the galaxy and probably the universe. Earth is just the right distance from the sun, and the sun is just the right kind of star. Our sun is bigger than 95% of other stars. The habitable zones of planets orbiting smaller stars would have to be much closer, but this would make the planets tidally locked like Proxima b or Mercury. Moreover, most other solar systems are binary. Solar systems with 2 or more suns force planets to have wild perturbations in their orbits, causing a great frequency of cosmic impacts that extinguish complex life. Earth is the only known planet with abundant tectonic activity which helps control CO2 buildup. Without tectonic activity CO2 concentrations in the atmosphere amplify heat and scorch complex life into extinction. Venus is an example of this kind of uninhabitable world. And earth is lucky to have a large moon that stabilizes earth’s tilt. The earth’s tilt varies between 23.5-25 degrees, but planets without a large moon may vary in their tilt by up to 90 degrees. The resulting climate instability would cause the complete extinction of complex life. Microbial life first evolved on earth about 4 billion years ago, but complex plants and animals don’t appear in the fossil record until about 700 million years ago–a colossal gap in time. Most earth-like planets in the universe probably resemble the early earth of 2.5 billion years ago. The earth of that time was mostly ocean with a few volcanic islands. The ocean was brown from cosmic-impacted debris, and the sky was red in an atmosphere of little free oxygen. Eventually, plate tectonics formed continents, and shallow water environments supported greater populations of photo-synthesizing bacteria that produced enough oxygen to support complex life. 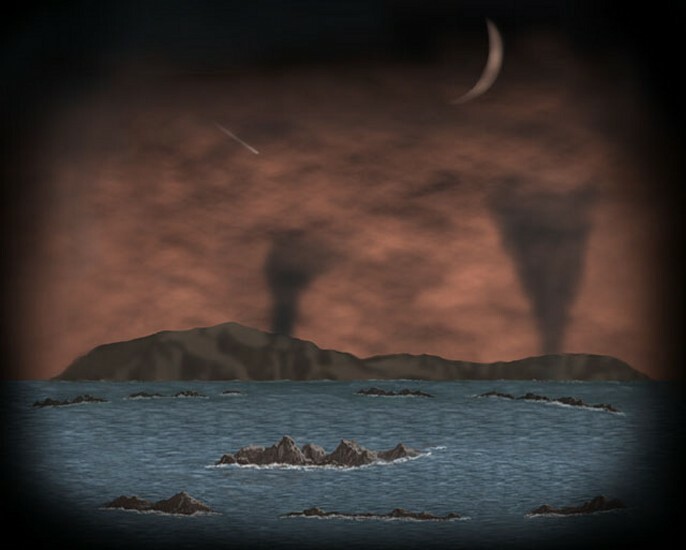 Illustration of early earth’s atmosphere. Land was restricted to a few volcanic islands and the sky was red in an atmosphere with little free oxygen. Early microbial life on earth resembled these primitive thermophilic Archaea. They can survive in temperatures exceeding the boiling point. This suggests microbial life may be widespread in the galaxy, though complex life is much more rare. It took over 3 billion years for microbial life to evolve into complex life on earth. Though complex life must be rare, there are between 1-2 billion galaxies in the universe, each with up to 1 billion stars that in turn have close to 10 planets in their systems. The universe is so vast complex life likely evolved elsewhere besides earth. But why? I think the universe would not exist without complex life aware of its existence. Suppose complex life never evolved anywhere. Sure, there could be billions of galaxies, but if there was nothing aware of all that matter, it might as well not exist. No sentient being would know it was there, so it would not be there. This is why I think the universe produces worlds where complex life evolved. It is an attempt by the universe to exist. It becomes self aware through the minds of many individual sentient beings. This complex life can’t be just a tree or a clam or a thermophilic micro-organism. I doubt those living things are aware of their own existence let alone the existence of the universe. Dogs and cats are aware of their existence, but I doubt they contemplate the existence of the universe. Give them a smelly piece of meat and a caress and that’s as far as their in depth thought of the universe goes. I believe the universe strives to produce life that recognizes it exists. Otherwise, it will cease to exist or it may as well not exist because no sentient being would know of its existence. Without complex life equivalent or above the intelligence of humans, the universe would have no knowledge of its existence, so it would not exist. I doubt a clam knows it is alive. I believe the universe depends on life more complex than this for its existence. The existence of complex life and the universe is an interdependent relationship. The vast ice sheet that covered Canada during the last Ice Age began to melt rapidly about 15,000 years ago, creating enormous glacial lakes. The largest glacial lake, known as Lake Aggasiz, was bigger than all of the present day Great Lakes combined. 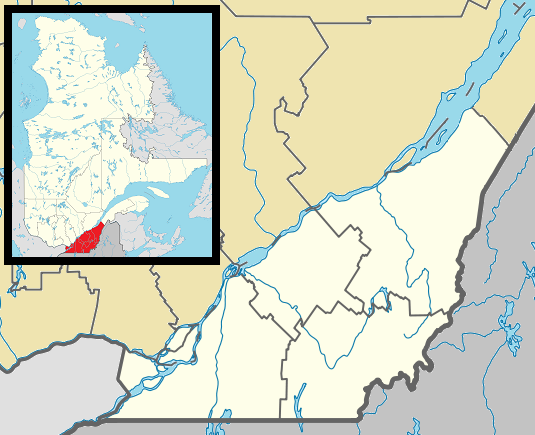 The ice dam impounding this incredible volume of water collapsed 12,900 years ago, and a massive flood of cold freshwater, icebergs, and debris gushed into the North Atlantic via the St. Lawrence River. This event caused a sudden drop in global temperatures and a reversal back to Ice Age conditions at northern latitudes because the influx of cold fresh water shut down ocean currents that brought tropically-heated salt water north. The cold climate phase lasted for about 1500 years, and climate scientists refer to it as the Younger Dryas. The colder ocean of the Younger Dryas should have spawned fewer hurricanes than the warmer oceans of today. Hurricanes are a product of energy released from warm ocean water. However, scientists discovered evidence hurricane activity increased off the coast of Florida during the Younger Dryas. They discovered deposits of turbidite near the Dry Tortugas Islands, dating to the Younger Dryas. Turbidite is sediment and rock resulting from underwater perturbations. Earthquakes can cause turbidite formation, but this region is not prone to seismic activity. Instead, hurricanes produced underwater currents that formed turbidite here. 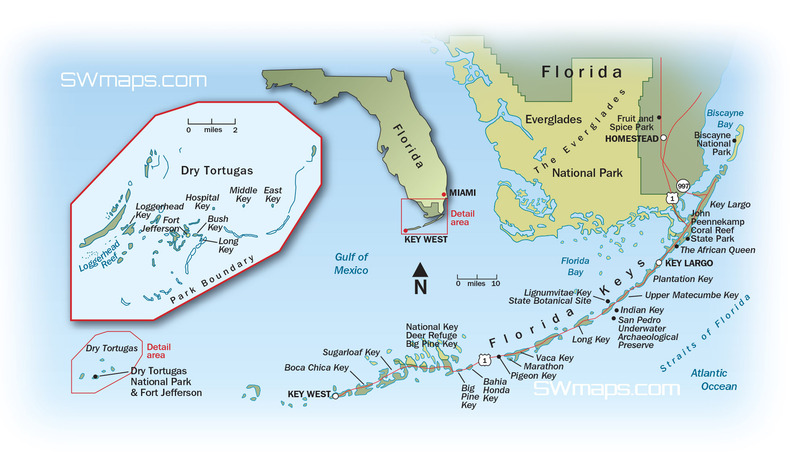 Map of the Dry Tortugas–site of the study referenced in this blog entry. Image showing how turbidite deposits are formed. Scientists aren’t sure why hurricane activity increased during the Younger Dryas at this locality. Some of their climate models suggest the oceans were much colder to the north and west of the Florida coast but only slightly colder than present day ocean temperatures off the modern Florida coast. Perhaps the tropically-heated water that pooled near the equator spawned hurricanes that reached the Florida and south Atlantic coasts. Increased hurricane activity contributed to the expansion of longleaf pine savannahs. The wind felled forests, and the accompanying lightning-sparked fires maintained longleaf pine savannah ecosystems while repressing closed canopy hardwood forests. Pleistocene megafauna became extinct during the Younger Dryas, even though longleaf pine savannahs are ideal habitat for grazers such as mammoths, bison, horses, giant tortoises, and many other species. Toomey, M. ; et. al. 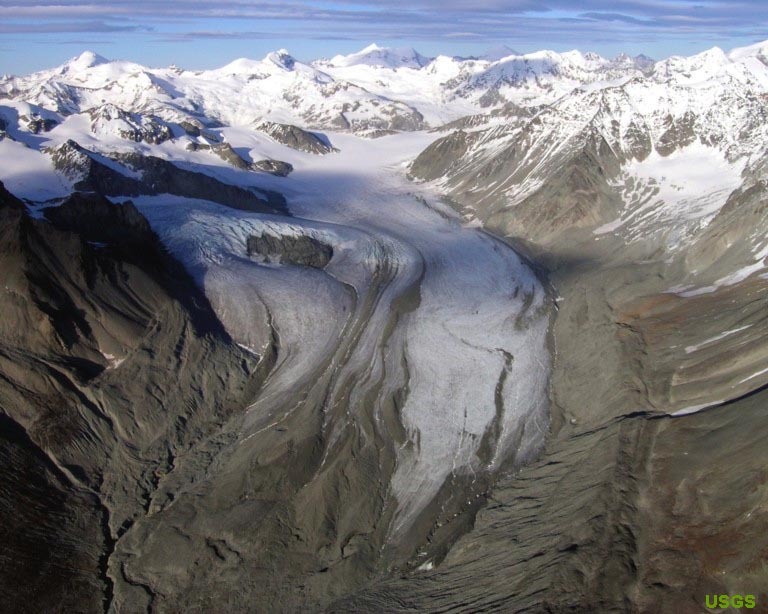 Climate patterns were different during Ice Ages. 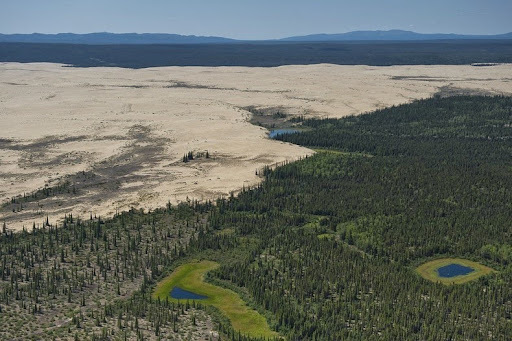 The Rocky Mountain region of North America is mostly arid today, but more precipitation and lower rates of evapotranspiration led to the formation of vast lakes during cooler climate phases. Most of these lakes gradually disappeared in non-dramatic fashion after the climate became warmer and drier. Evaporation changed the former sites of these freshwater lakes into empty basins, salt plains, and much smaller salt lakes. But the demise of Glacial Lake Missoula caused a spectacular flood, perhaps the largest deluge in earth’s history. 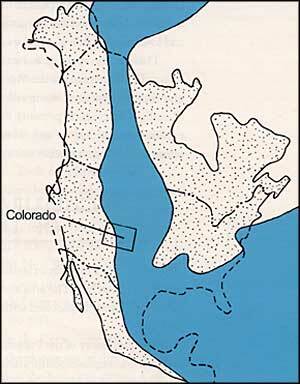 A southern lobe of the Cordilleran Ice Sheet blocked the flow of the Clark Fork River near the border of present day Idaho and Montana, creating a glacial lake as big as Lake Erie and Lake Ontario combined. At times it was almost 2000 feet deep, though it periodically lowered and partially drained. The ice dam itself was an astonishing 2000 feet high. The warm climate phase that marked the end of the Ice Age beginning about 15,000 years ago melted the ice dam, and the tremendous volume of water in Lake Missoula burst across Idaho and eastern and central Washington, finally emptying through the Columbia River valley into the Pacific Ocean near the present day town of Astoria, Oregon. This massive flood created a landscape known as the “channeled scablands.” The geological formations that serve as evidence of this cataclysm are impressive and picturesque. The largest floods in the history of North America occurred in the Pacific northwest following the end of Ice Ages. These geological landforms were caused by post Ice Age floods. Below is a link to many more photos of these formations. The flood carried large boulders encased in icebergs. These “erratics” can be found throughout the channeled scablands. There are dry falls–350 foot tall hills under where 300 feet of Lake Missoula water formerly flowed in what were temporary waterfalls. Huge ripple marks can be seen on Camas Prairie. Other amazing formations are the kolk potholes where swirling eddies gouged out deep troughs. Strandlines and lake deposits visible on the sides of mountains are evidence the dissolution of glacial lakes occurred repeatedly in this region–perhaps more than 34 times during the Pleistocene. The scouring of these intermittent Ice Age floods eroded most of the topsoil in this region and much of the scabland is unsuitable for crops. But there are some exceptions. The tops of some hills were above the flood and still have enough soil for growing crops, and some soil eroded from mountains into some valleys where crops can also be grown. But for the most part agricultural activity here is limited to livestock grazing. Humans began colonizing North America about the same time this cataclysmic flood occurred. Any people in the path of the deluge perished. Members of the sparse population living on the edge of the flood witnessed an unusual, awe-inspiring event, a story they likely told their children and grandchildren. It may be the origin of ancient flood myths found in Native American lore. 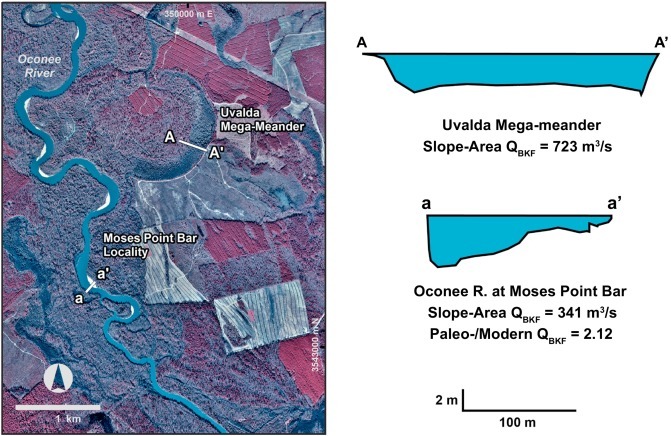 Flood myths are known in cultures worldwide and probably are based on inherited memories of local floods that occurred at the end of the Ice Age when glaciers melted and sea level rose rapidly. Salt domes are fascinating geological structures of ancient origin. Over 500 subsurface salt domes have been mapped in Texas, Louisiana, and Mississippi. During most of the Mesozoic Age from 150 million years BP to 65 million years BP a shallow inland sea covered this region. The Western Interior Seaway periodically dried, leaving vast salt deposits. Later, when the ocean re-filled the basin; loads of sediment, sea shells, and coral reefs were deposited on the layers of salt. Sedimentary rocks such as sandstone, shale, and limestone formed from these deposits. Meanwhile, organic rich mud buried under these layers was transformed into petroleum. On the surface of the earth salt is a solid crystal. But deep underground where it is heated and under high pressure, salt becomes malleable–like toothpaste. All those miles of sedimentary rock squeeze the salt upward (and sometimes sideways and downward), not unlike an hand squeezing a tube of toothpaste. This process explains the shape of salt domes. The top of salt domes comes into contact with ground water. The chemical reaction of ground water + salt dome creates cap rock, consisting of sulfur, calcite, gypsum, and anhydrite. Miners extract and process these materials because they have wide industrial and agricultural uses. 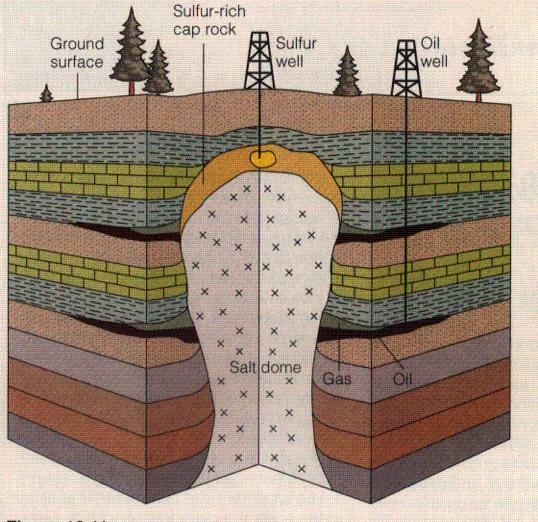 The structure of sedimentary rocks on the edge of the salt domes often trap petroleum, so oil wells are drilled adjacent to them as well. Illustration of subterranean salt domes in Texas. Illustration of a typical salt dome. They often trap petroleum deposits. 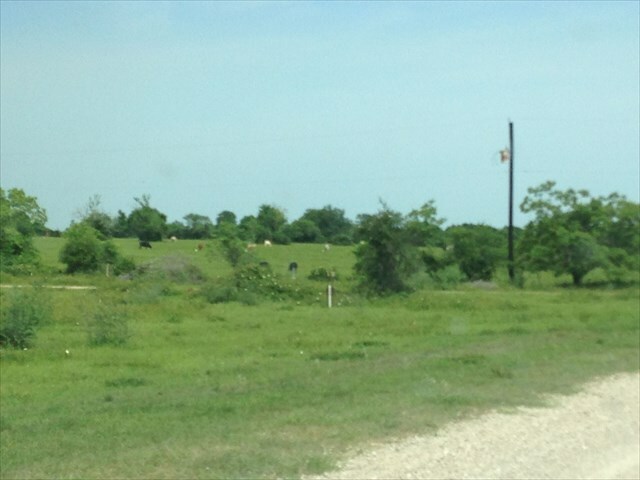 Cattle grazing on top of Damon Mound, an above ground salt dome located in Texas. A shallow sea existed over Texas and Louisiana during the Mesozoic. It repeatedly dried out, concentrating vast amounts of salt. Although there are hundreds of known subsurface salt domes in the region, just an handful breach the surface. Damon Mound in Texas (near Houston) is an example of an aboveground salt dome. It rises 80 feet above the surrounding coastal plain. Avery Island, Louisiana is another aboveground salt dome. It is a forested hill, surrounded by salt marsh. The cap rock here contains Pleistocene-aged sediments where the remains of prehistoric mammals including mammoth, mastodon, Harlan’s ground sloth, Jefferson’s ground sloth, horse, and bison have been excavated. The Mcilhenny family grows tobasco peppers on Avery Island for their famous hot sauce. Hugh Mcilhenny, founder of the company, discovered some of these bones after the Civil War. He kept them on display but the specimens were lost after his death, then later re-discovered by 2 professors. Some were sent to the Smithsonian Museum and others were sent to LSU and Tulane. In 2012 they were returned to Avery Island where they are available for display upon request.